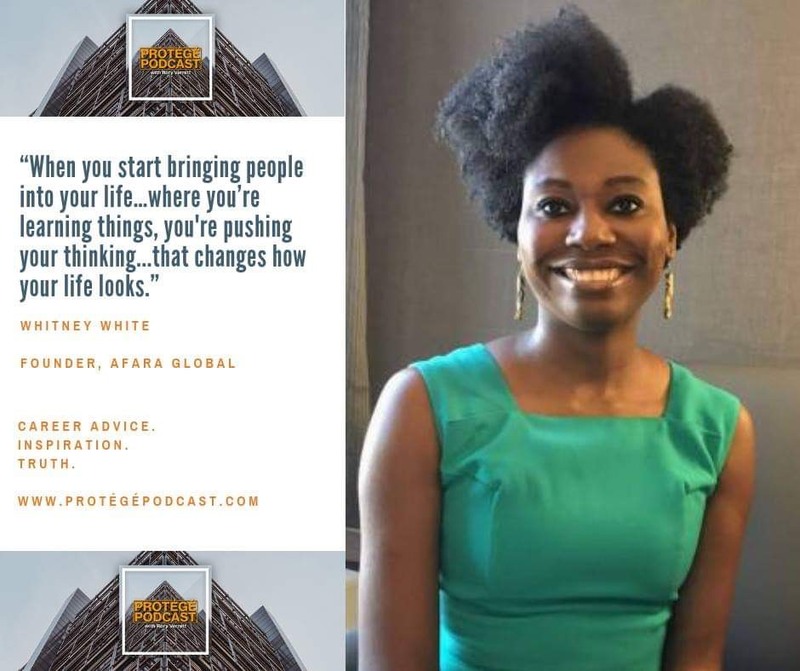 On this episode of Protégé Podcast, I talk with innovation and efficiency expert Whitney White, the founder of Afara Global, about time management. Whitney and I talk about how effectively managing your time can make you a happier and more productive professional. You’ll hear tips about strategically managing your calendar, avoiding procrastination, and prioritizing the company you keep. On the Rant/Rave/Review segment, I pause to thank you, our listeners, for supporting the show over the past three years.